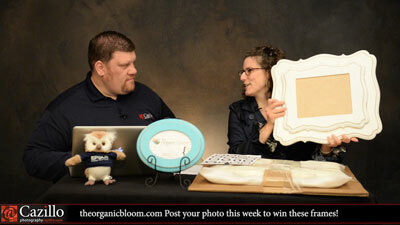 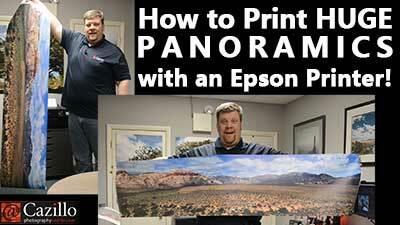 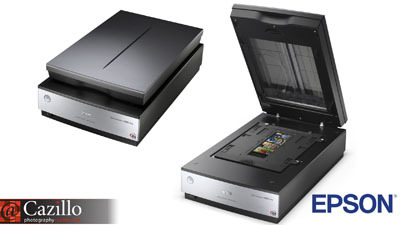 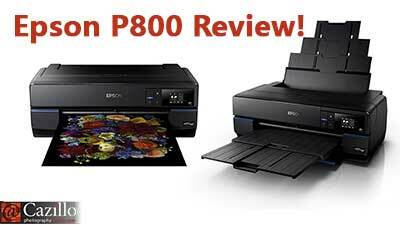 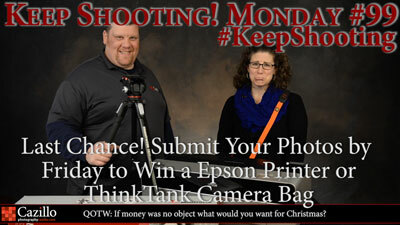 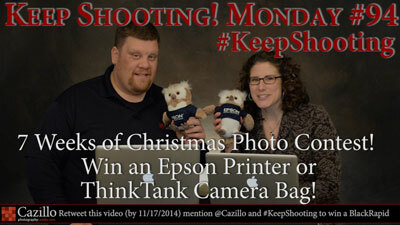 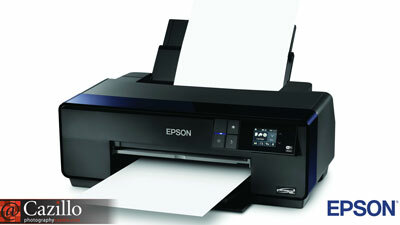 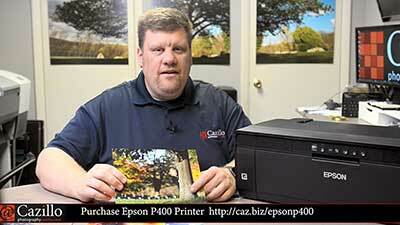 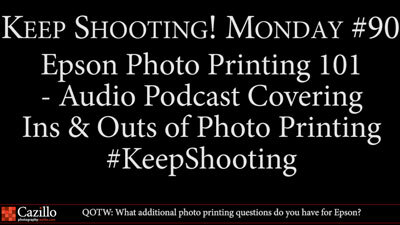 Question of the Week: What additional photo printing questions do you have for Epson? 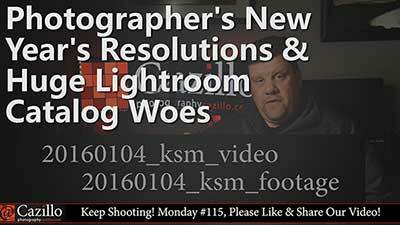 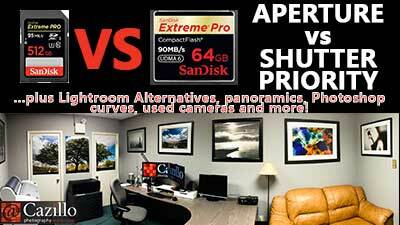 Setup a proper photo archive and BACKUP! 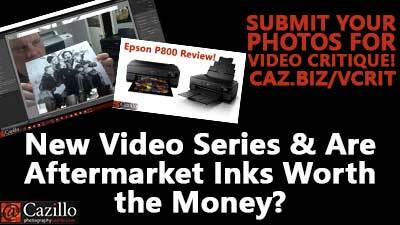 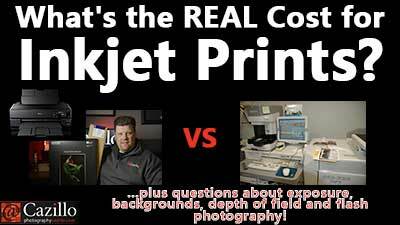 What's the REAL Cost for Inkjet Prints? 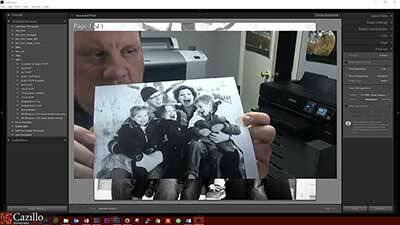 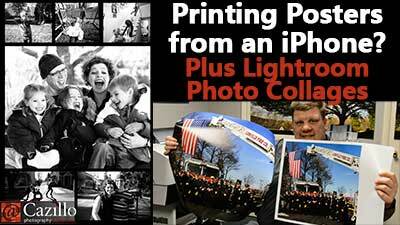 Which is cheaper - Inkjet or ordering photo prints online?